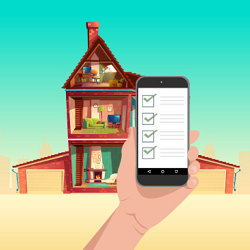 Home Inventory Why Small Businesses Should Adopt Barcode Inventory System? 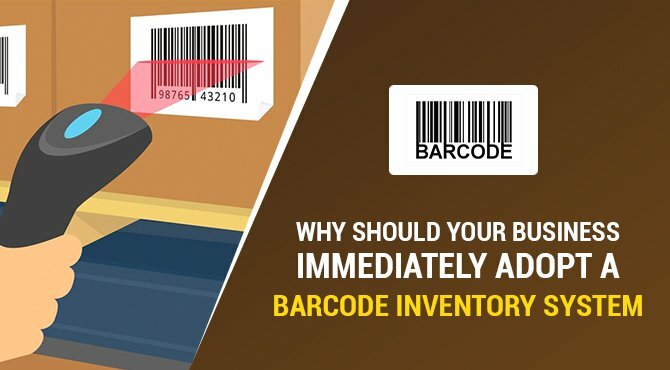 Why Small Businesses Should Adopt Barcode Inventory System? A barcode helps to eliminate human error. 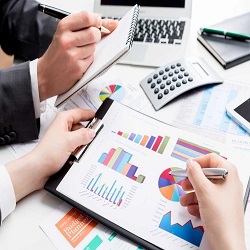 It is beneficial, especially in the business industry and is fast and reliable. When you are in the field of business, it is essential that you have some tools that will make your work easy and practical. 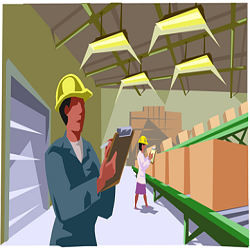 Barcode inventory system is one of those things that help you keep a check on your levels of inventory. 1. It is simple. It is simple to use. The simplicity of this tool is an advantage that helps to monitor one’s inventory level. 2. Barcode inventory system cost is effective. We are all after with the amount that we are going to invest in one tool or hardware. 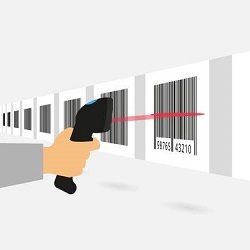 So, this barcode system is one of the best choices for you at a lower price. 3. It can help to eliminate the error. 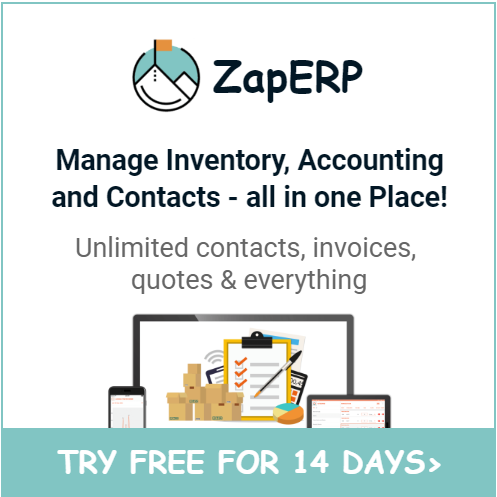 Inventory is not an easy thing to do; you need to be careful because you will not identify the capital and earnings of your business once you have an error in your inventory. So, to help you with this thing the barcode system is the answer to all your doubts. 4. It helps to provide security. 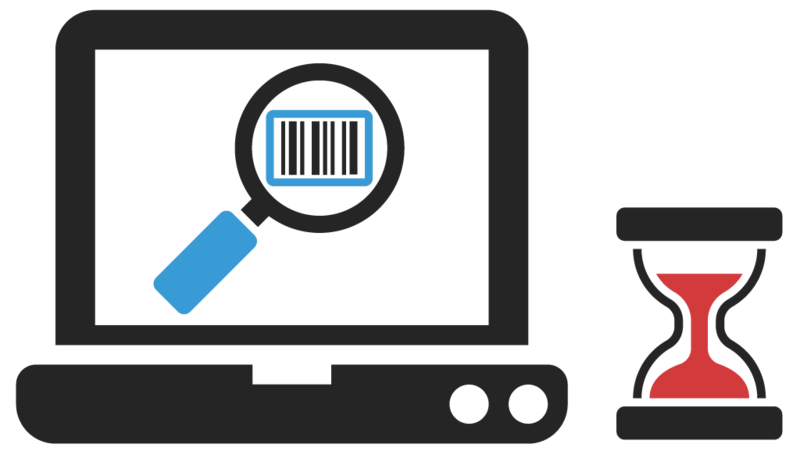 One more thing that is important is if the files or essential information of your inventory is secured. In this hardware, you will be assured that everything is handled correctly. 5. It can save time. 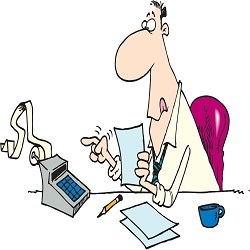 We all know that in a business world time is precious. So, to help you keep your time choose to have this barcode inventory system to make your inventory quick and reliable. 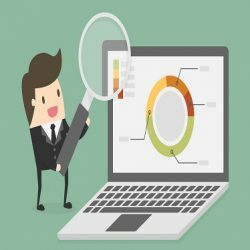 Effective inventory management techniques help you save time. 6. It can also provide comprehensive training for the workers. 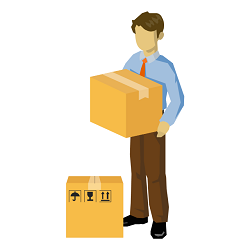 It is also a big help to your workers because they will be knowledgeable enough in handling the inventory. 7. It can help to increase productivity. 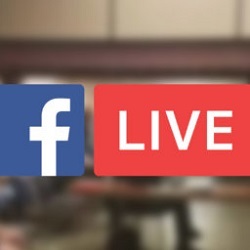 With this, you can quickly know the product that needs to be updated. 8. The visibility of your supply will be improved. Inventory is done to know if you still have the quantity or if you have profit on your product. It can also help you identify which product is being chosen by your client. 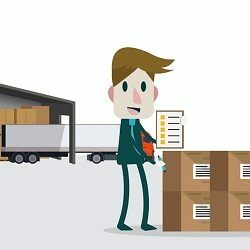 How to Track Your Inventory Using a Barcode Inventory System? It is crucial that before we invest our money on one thing, we need to make sure that you have enough information about it. Know-how is a big advantage on your part because this will serve as a guide. There are ways to track this hardware. It will help you to be aware and have some knowledge about it. You need first to generate the barcodes. You should get a barcode scanner. Get software that will help for your tracking. Inventory is always done in business to know the growth of your capital. It can also help to see the increase in the product. It is one of the problematic works to do because you need to be detail-oriented. So, to help you barcode inventory system is a recommended hardware for you. With the given information above it proves that it is one of the best choices. 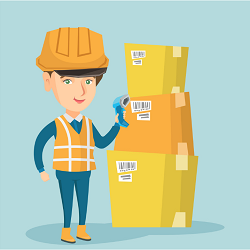 Inventory Management Tool: How it can help Manufacturing Companies?